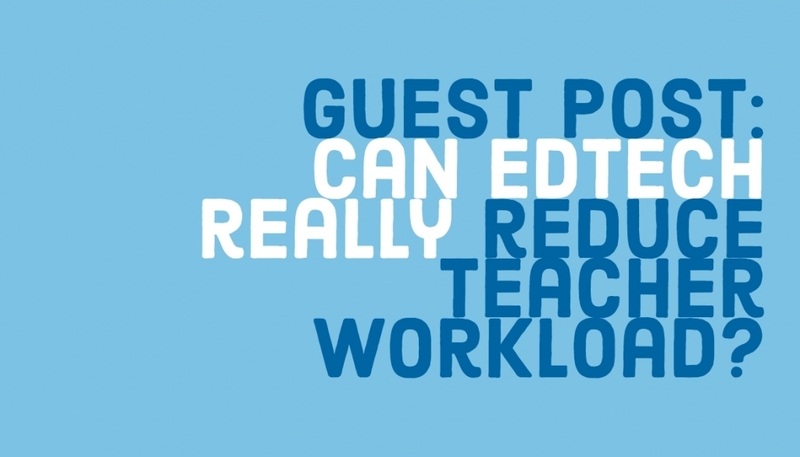 GUEST POST: Can edtech really reduce teacher workload? Following the DfE call for edtech revolution in schools, it comes to no surprise that one of the five key opportunities where the tech sector can really create a change in efficiency for teachers is by reducing teacher workload. Like any change management strategy, the ultimate aim is to improve and streamline current work related processes. Convert this into a school strategy and the same theory holds true in which elements of improving student learning outcomes and increasing effective and efficient classroom productivity for teachers is key. Reducing teacher workload using edtech says a lot and nothing at all. While the possibility of it seems like utopia to most educators, the teaching and the phenomenal workload that comes with it, is its reality. So, the big question is how can the use of educational technology help with teacher’s workload? What is the magic that is taking place behind the scenes? My honest opinion is that edtech does not really reduce teacher’s workload. The only way to reduce one’s workload is to not take any more work on and that is not an option for some. So, if the workload expectations are still the same (or relatively the same), then how can edtech help? The answer is simple: edtech can make you work smarter and more efficiently (sometimes even faster) and as a result day-to-day workload seems to lighten and become more manageable. 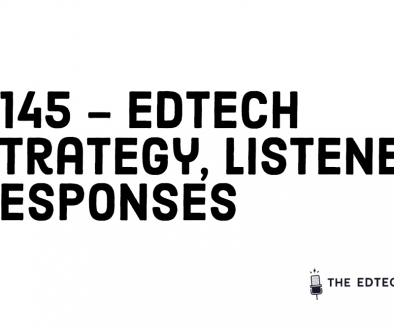 A word of caution though – edtech used with no significant knowledge and understanding of the product can create more work often with little outcome and this can be frustrating to the user, to the point of letting it all go. To avoid this situation, it is important to recognise that teacher training is key in making it worthwhile. So back to reducing teacher workload….It is less a case of workload reduction than reconfiguration. The deliverables will still be the same unless they have been dismissed. It is necessary to understand that edtech was not designed to reduce workload but as Ruben Peuntedura says, technology allows for the creation of new tasks, which were once previously inconceivable. This can be related to data input once and used many times over as seen with the 2Build a Profile software in the early years or with the use of clever AI in edtech school management systems such as iSams or SIMS in which data can be reused and manipulated to meet the growing demands of a school. Additionally, workload may not be reduced as such but it can be shared with colleagues, which can result in the workload halved when planning for lessons. The Microsoft Office 365 environment is a perfect example of this where educators can use shared online documents for all sorts of collaborative activities. These can be accessed at anytime, anywhere and in any place and the use of edtech in this way creates the flexibility and immediacy required by teachers during busy times. Being able to share with others in one common platform, in a live document in which all parties can contribute to, can bring about more effective and smarter ways of working, in which edtech is the catalyst to help streamline processes and produce new ways of teacher planning. This can potentially result in freeing up time with less duplication of effort for the teachers. The use of technology does not always result in reduced workload but it can offer innovative methods of feedback, marking and assessment that can produce less work over time. The key word here is ‘over time’ because it is important to understand that there may be more work involved initially to reap the benefits of using edtech. Speaking from experience, I can only share with you some examples in which using technology appropriately and within context has made the workload lighter and less time consuming for teachers, which in return, has promoted their well-being, happiness and productivity. Teaching is still teaching and each pupil’s work will need reviewing and feedback, which can be time consuming. Whether the feedback is in the classroom or in the next lesson, marking in some form will still take place. With edtech tools such as Forms, Socrative, Kahoot, or Quizlet, the onerous marking of multiple type answer questions can become automated which in turn, over time, will relieve the pressure of marking tests by hand. Admittedly, these tests will first have to be created in the system but as mentioned above, work shared between colleagues, can be workload halved, recycled, revised and reused. Providing meaningful feedback can also become quite laborious by hand but the difference with using verbal feedback is significant. One of the major successes of edtech is the option to offer a combination of written and verbal feedback, via tools such as Showbie, SeeSaw or OneNote Class Notebook. To most teachers this is quick and effective, having more resonance with pupils than just written comments. So, as it seems, teacher workload has not necessarily reduced. It is really important for educators to understand that what is really happening behind the scenes is they are learning to work in new ways and thereby are able to manipulate the systems to meet their academic needs. 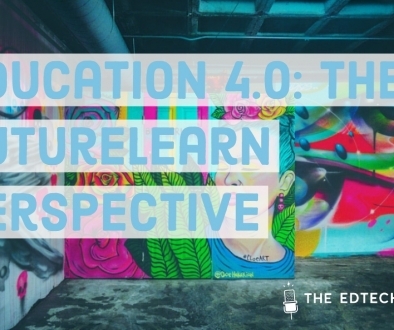 They are becoming empowered to take advantage of the many possibilities that edtech can offer, which in return has the potential to produce the diversity and potentially the quality of outcomes required. To be clear, by using edtech in our teaching and learning environments, we are learning to work smarter and more efficiently. Strictly speaking, the smarter we work, the more time we have to invest in doing what we do best: teaching, research or professional development. The magic that takes place with integration of edtech is that teacher time is freed up to take up other challenges and personal interests. Not a bad trade off given the current workload overload. 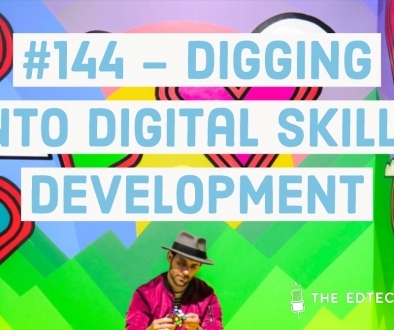 If you’d like to engage more on this topic, come to The Edtech Podcast Festival on the 22nd September at Plexal, London where the author of this article – Dr Neelam Parmar – will be running a session on developing digital leadership skills. Dr Parmar will also be taking part in our “meet the authors” lunchtime session.